Every Razer product has identifier on its package box , which can identify item original or not. We promise full refund if you receive a not original item. 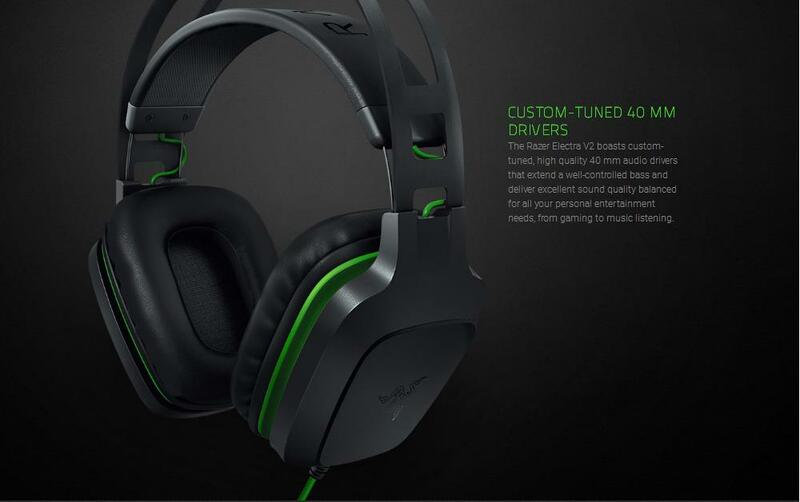 The Razer Electra V2 features 40 mm audio drivers, custom-tuned for a wide range of personal entertainment, from gaming to movies. 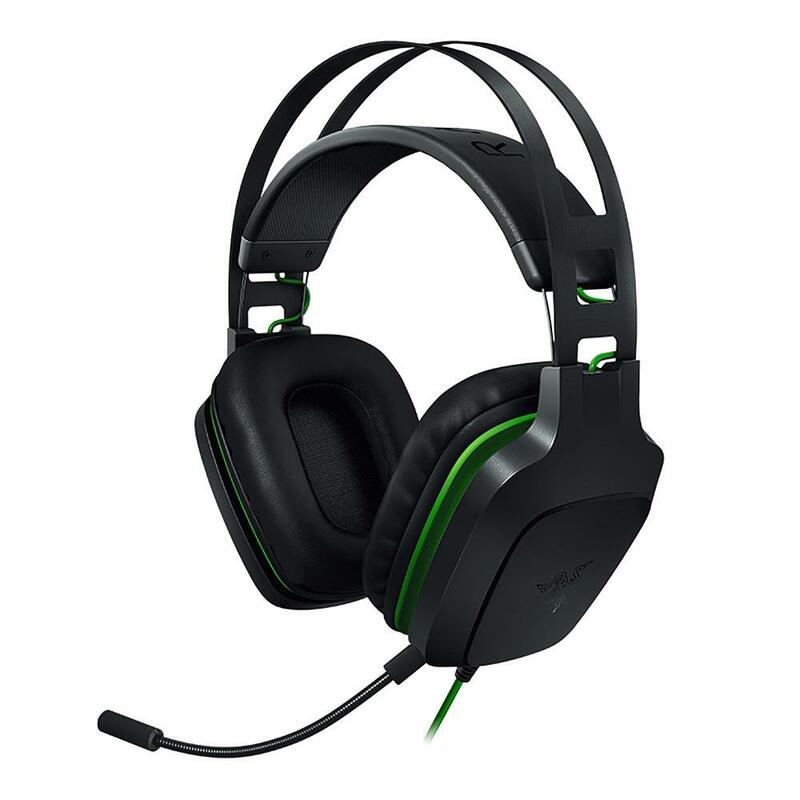 With a removable boom mic, you enjoy full music immersion when you’re not issuing commands in-game. 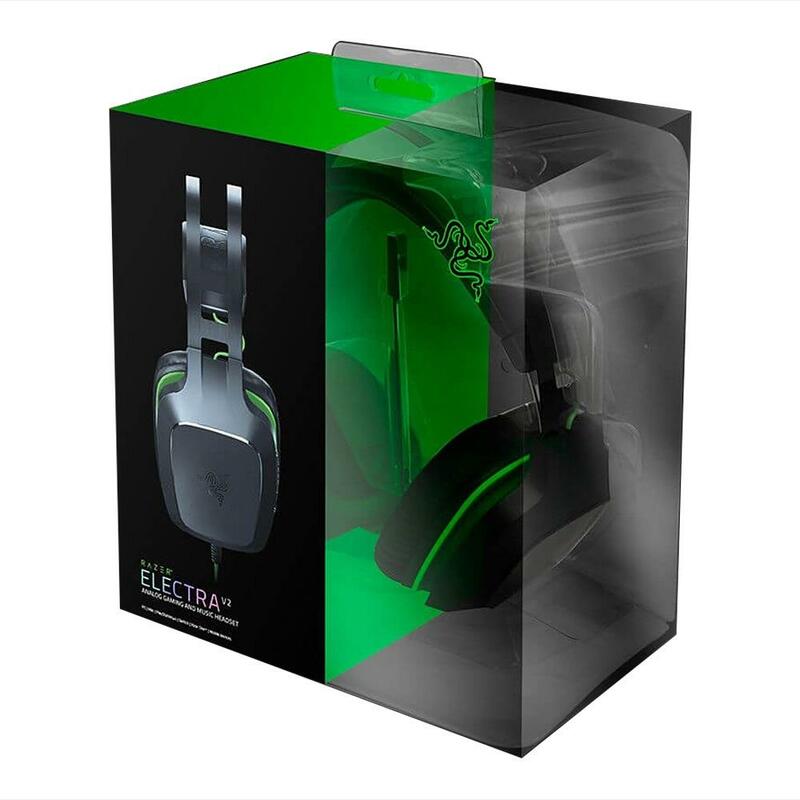 Built for comfort and durability with a lightweight aluminum frame and plush leatherette ear cushions, the Razer Electra V2 keeps the beat going every step of the way. 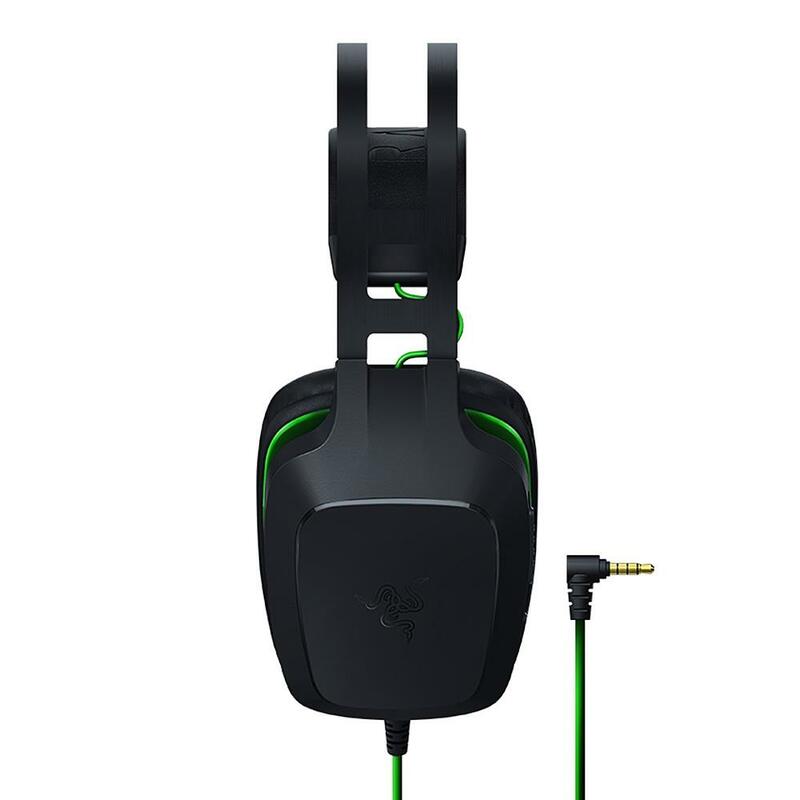 Custom-Tuned 40mm Drivers The Razer Electra V2 boasts custom-tuned, high quality 40 mm audio drivers that extend a well-controlled bass and deliver excellent sound quality balanced for all your personal entertainment needs. Unibody Aluminum Frame Designed to withstand life’s hard knocks, the Razer Electra V2’s flexible aluminum frame keeps it lightweight and durable. 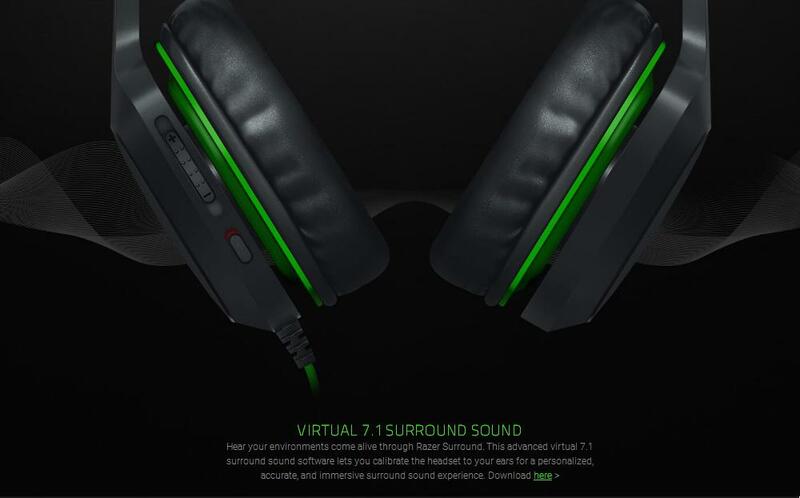 Virtual 7.1 Surround Sound Hear your environments come alive through Razer Surround. 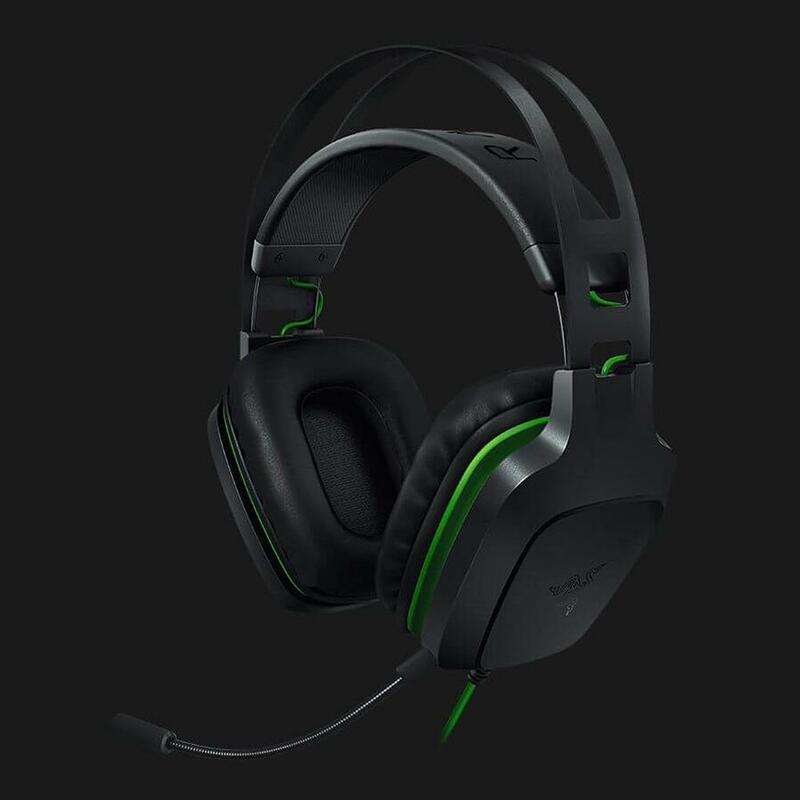 This advanced virtual 7.1 surround sound software lets you calibrate the headset to your ears for a personalized, accurate, and immersive surround sound experience.